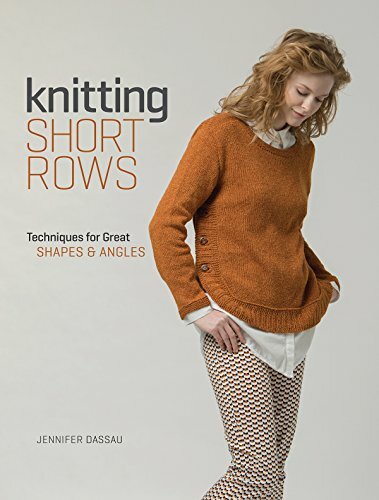 Conquer classic stranded knitting, “draw” images in yarn using intarsia, and make two projects in one with reversible double knitting. 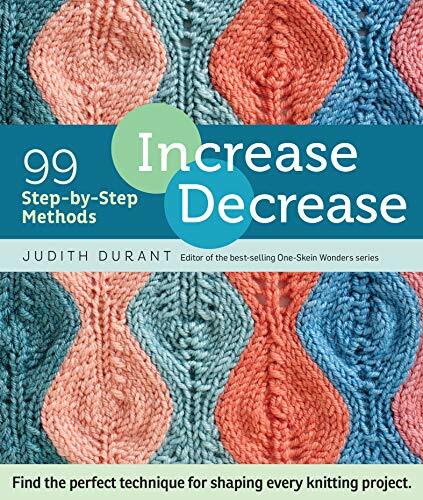 Leapman’s clear instruction proves that knitting with multiple colors may appear more complex, but it doesn’t have to be difficult. 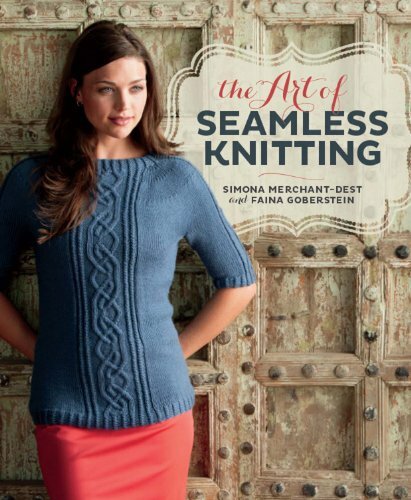 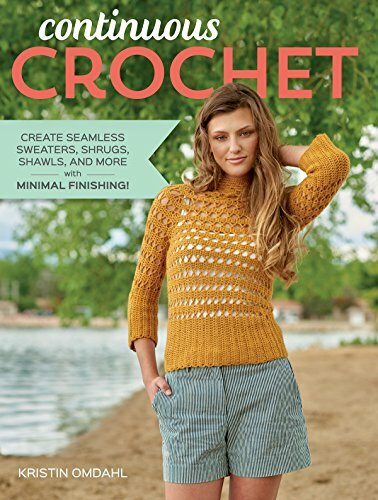 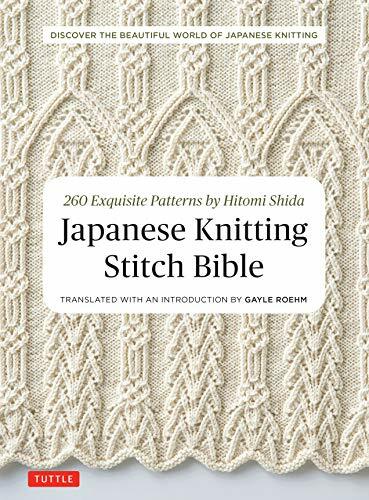 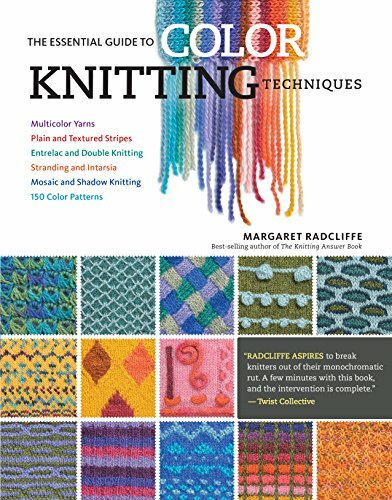 She includes the quickest, easiest, and most intuitive methods for each technique, using knowledge honed over years of color knitting workshops with knitters from across the country. 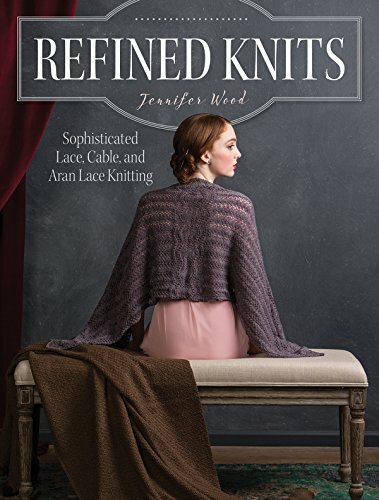 Once you’ve learned the basics, practice your new skills by creating projects for yourself, your friends, and everyone on your gift list. 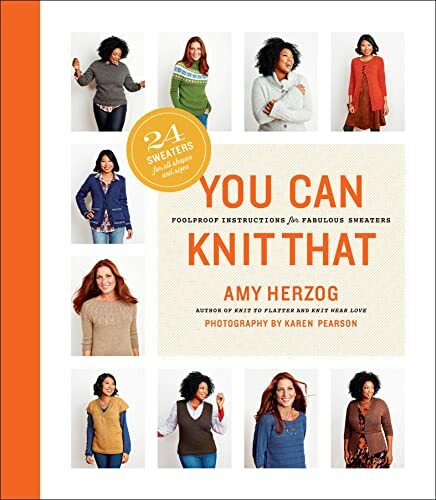 Each chapter includes a handful of sample projects to get you started, a Designer Workshop that teaches you important concepts in every designer’s toolbox, and a pattern treasury of unique patterns to apply to projects of your own creation—more than 50 patterns and 12 projects in all. 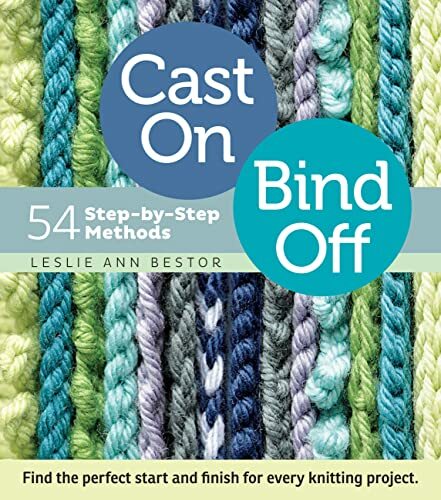 Throughout, Leapman’s helpful collection of how-tos, diagrams, tips, and hints (including a refresher course in color theory to help you choose the perfect color combinations) makes Mastering Color Knitting the book you’ll turn to for information and inspiration time and time again.